Watch as world records come to life right before your eyes! Since 1991, this museum has been the home of records such as the World’s Farthest Long Jump. 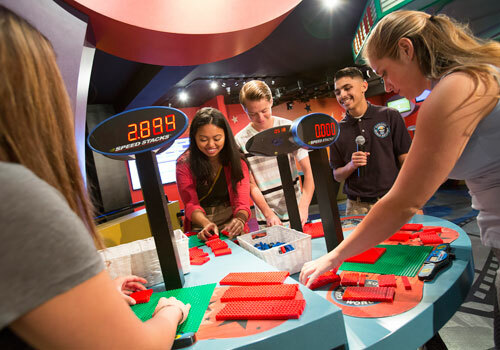 Visitors can even attempt to break a record of their own in the museum’s Attempt Arena, staffed with official adjudicators from Guinness World Records! Break a record, and take home an official Guinness certificate highlighting your achievement. 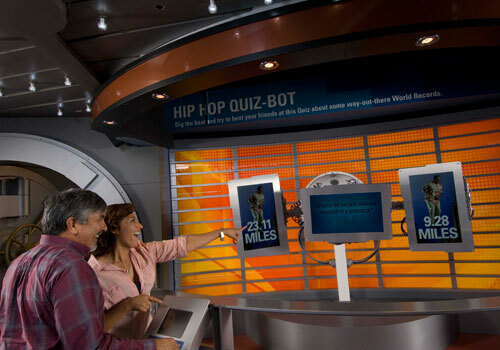 This popular Hollywood attraction gives you a fun up-close look at pop culture, sports, space, technology, animals, natural phenomena and, of course, the limits of human potential. 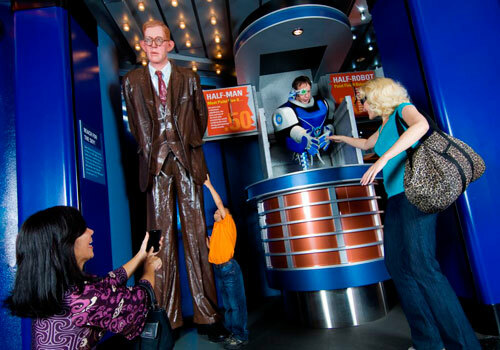 The original wax museum is the only place in Hollywood where you can put on fun costumes and props for selfies with the coolest stars! Walk the red carpet with your favorite A-listers, dance at an all-star pop concert, and re-live the good times with the classics. Plus, see our Horror Chamber containing the most memorable horror movie villains of all time. Be ready for a few surprises! 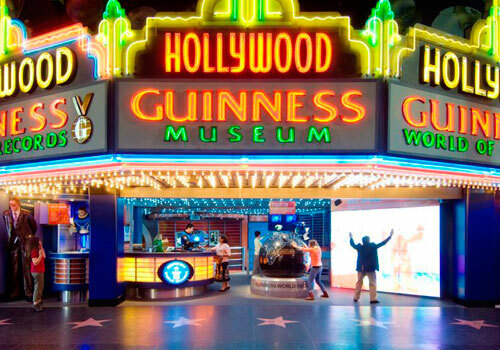 How long does a tour of the Guinness World Records Museum take? It takes guest approximately one hour to tour the museum.